The Range Rover Vogue is a statuesque vehicle that perfectly harmonises refinement and performance. Its cutting-edge technology guarantees the safety, entertainment and connectivity of its passengers on any journey. Enjoy a vehicle specially designed to deliver top-rate comfort and enjoyment. 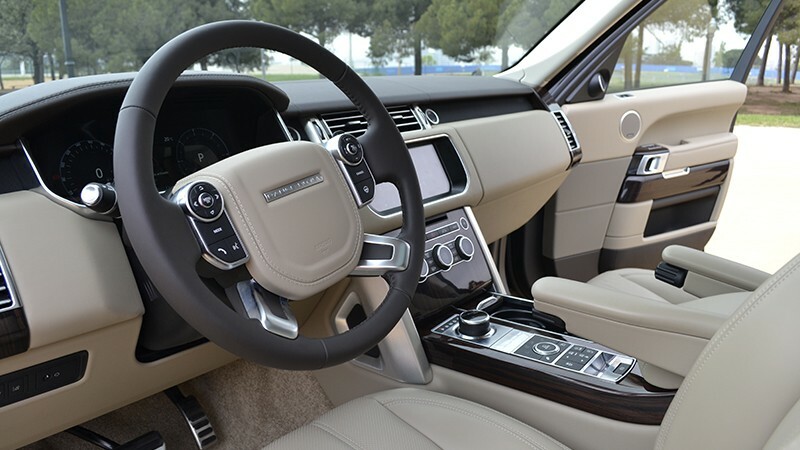 The Range Rover Vogue was meticulously designed to feature details that make it a versatile and luxurious vehicle. It provides a 4x4 experience with minimal body roll for a stable and comfortable ride for all passengers. 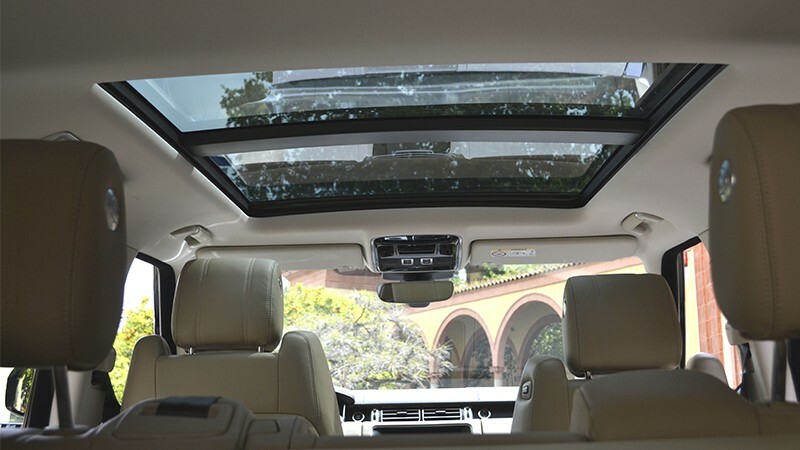 The Vogue is fitted with premium extras for an excellent experience. We particularly recommend this vehicle for occasions when the final destination may just be on an off-road track nestled among beautifully verdant landscapes.